Caren wants to keep people updated on current affairs as a newscaster or journalist. She lives with mother who sells groceries to provide for her and her 2 siblings. 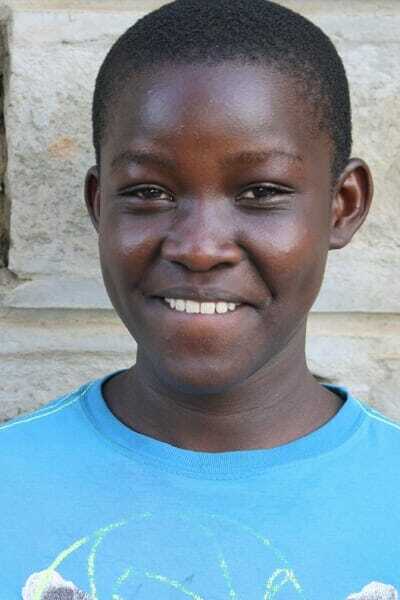 Caren got an outstanding score on her end-of-8th grade exams after she was accepted into Ndoto’s program.